Grace Weist, a 60-year old woman, lives in a nursing home. Paula Hernandez, a 22-year old volunteer, selflessly takes care of her every day as if Grace is her mother. Should we say, “Grace and Paula have a mother-daughter relation,” or should we say, “Grace and Paula have a mother-daughter relationship”? Confused? This article will discuss the difference between the two. What, then, is the difference between a relation and a relationship? On the other hand, the word “relationship” is commonly used in an informal context. 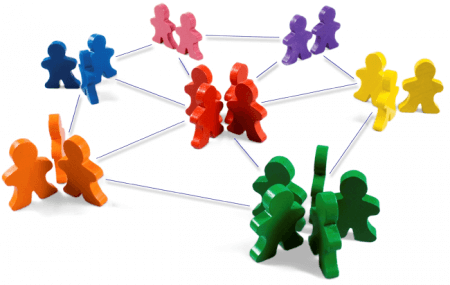 It describes the connection between small groups of people or the connection between specific people and how they act toward each other. It also describes how two things are connected.